FREE DELIVERY …… That’s a term that is quoted by many of the online sites that sell safes BUT If you actually look at the prices you are quoted you will notice that the prices are elevated to cover the cost of free shipping. So why should you pay a higher price to help pay for someone else’s Free Shipping? 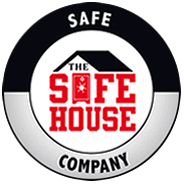 We have asked the same question for a long time and The Safe House likes to be upfront and honest about the cost associated with your safe purchase. Purchasing a safe online is a daunting task , which security level do you need , how much fire rating is enough? , what size safe do you need ? what is a TL rating safe? why is it called a gun safe vs a home safe? and the list goes on and on. In the past 23 years we have heard a lot of questions from about what safe to choose. We are happy to answer questions and help you make the right decision when it comes to choosing a safe that fits your needs and I’ m confident that we have an answer for just about any need you have in securing your valuables and items. Shipping a larger safe is not as simple as putting it in a box and a courier picks it up and drops it off on your door step. 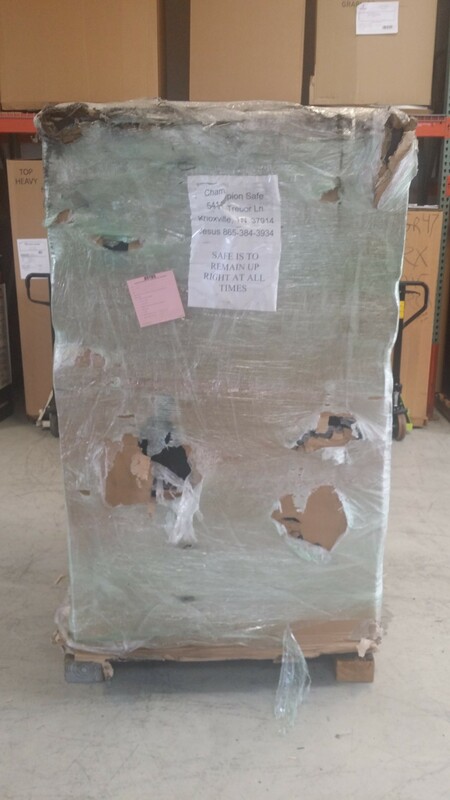 Through the years we have delivered and shipped 1000’s of safes and freight damage is an issue that we deal with on a regular basis. We offer two levels of shipping , first is our standard shipping and the other system is our upgraded level II shipping , it protects your safe purchase even more and helps your safe arrives in factory new condition. 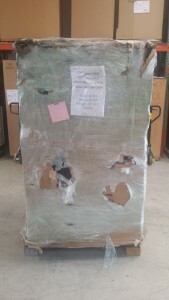 This cost more for our Level II shipping but it eliminates most freight damage. This entry was posted in Uncategorized on January 30, 2016 by Mark Brasfield.